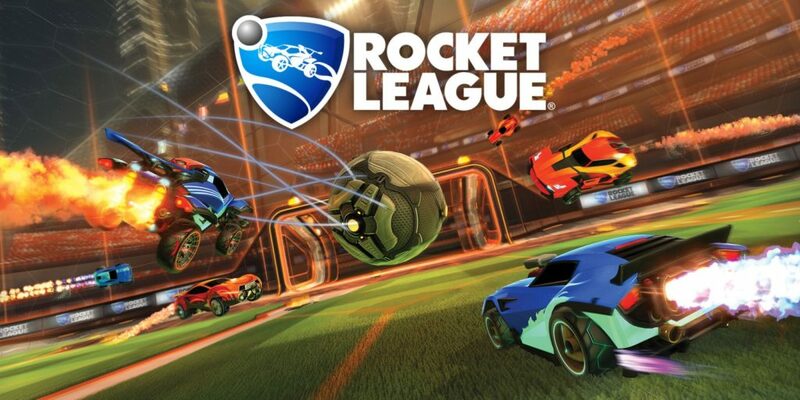 Rocket League maniacs! 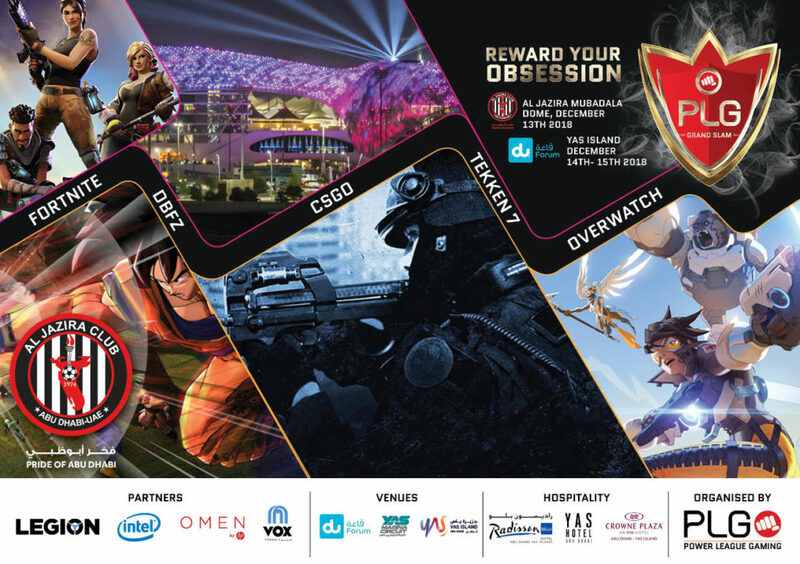 Join the excitement at the Grand Slam and compete on a 5,000 AED Prize pool cash ! Tournament Format : Single elimination .